All residences resonate with luxury with high ceilings ranging from 9’6″ to 18′, large loft-like windows, Liebherr, Bertazzoni and Bosch appliances, custom Italian kitchen cabinetry, Caesar Stone counter tops and full back splashes, and large format White Carrera and Stormy Travertine natural stone in bathrooms. 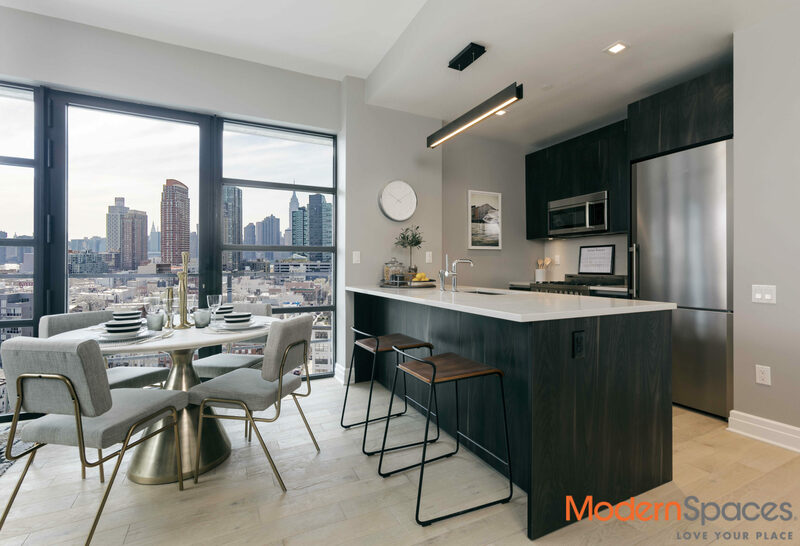 Beautiful Manhattan skyline and open Queens views from most residences. 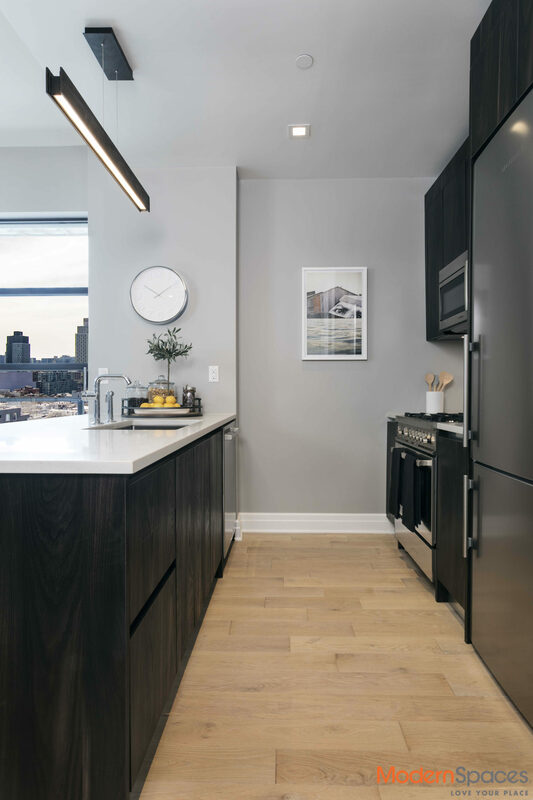 Amenities abound with a 15 year 421a tax abatement, 24-hour Doorman, Resident only Parking, Fitness Studio, Resident Lounge and Rooftop Garden, private Rooftop Cabanas, Childrens Playroom and Bike room. 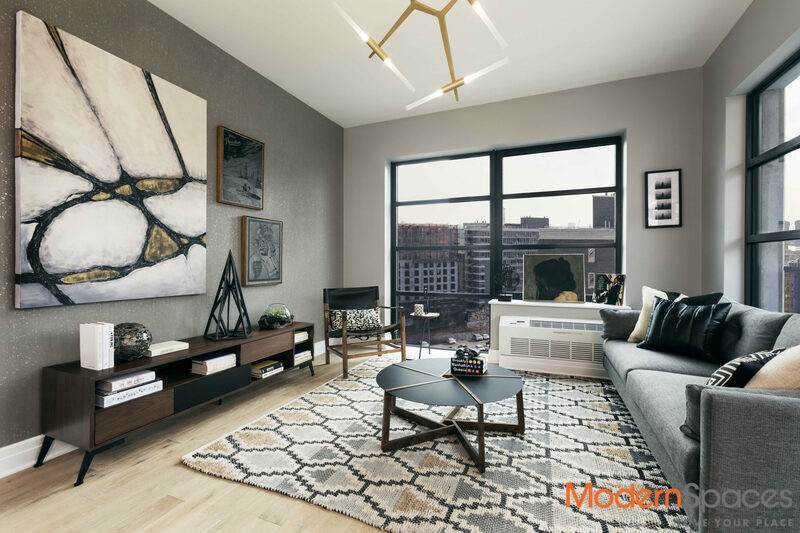 Situated in the heart of Long Island City, The Jackson is located next to PS1, a variety of great restaurants and coffee shops and is a short walk to Murray Park and Gantry State Park. 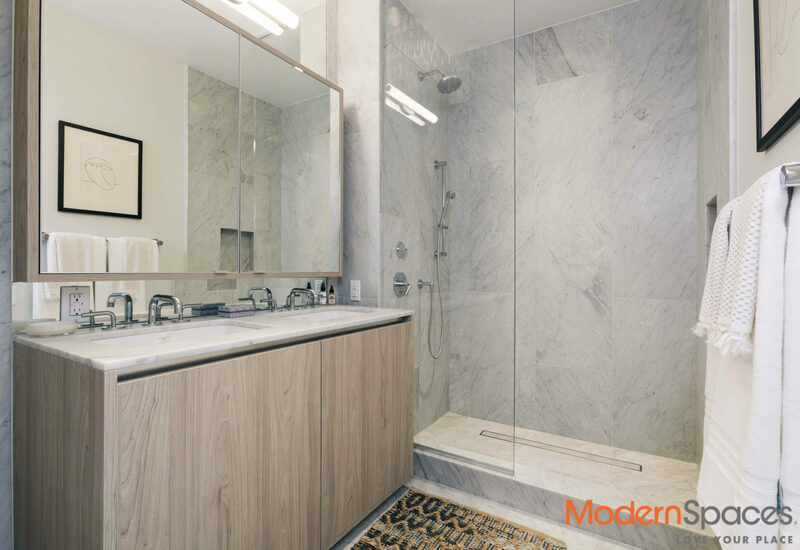 Close to major transportation including the G, E, M, and 7 trains all 1 stop from Manhattan or Brooklyn. 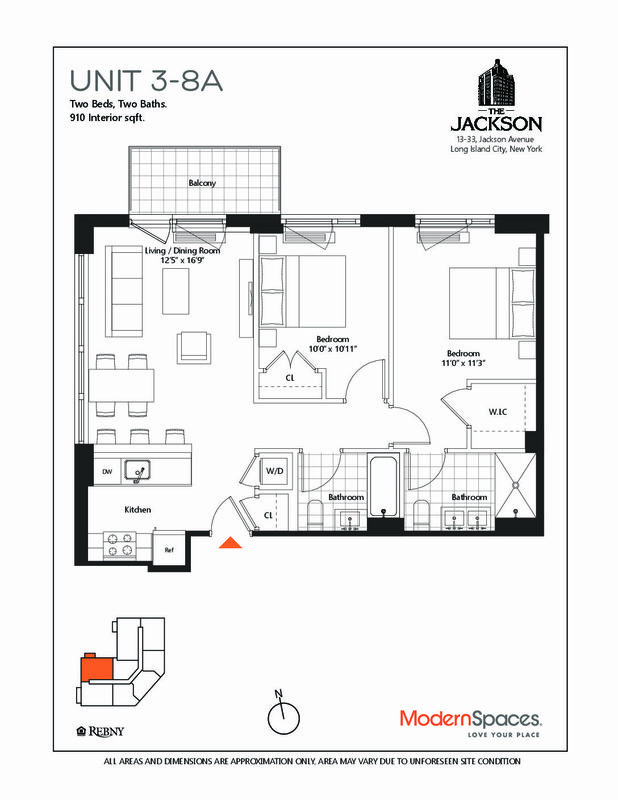 Welcome to The Jackson, where sleek and elegant modern design mesh seamlessly with classic industrial loft space living. All residences resonate with luxury with high ceilings ranging from 9’6″ to 18′, large loft-like windows, Liebherr, Bertazzoni and Bosch appliances, custom Italian kitchen cabinetry, Caesar Stone counter tops and full back splashes, and large format White Carrera and Stormy Travertine natural stone in bathrooms. 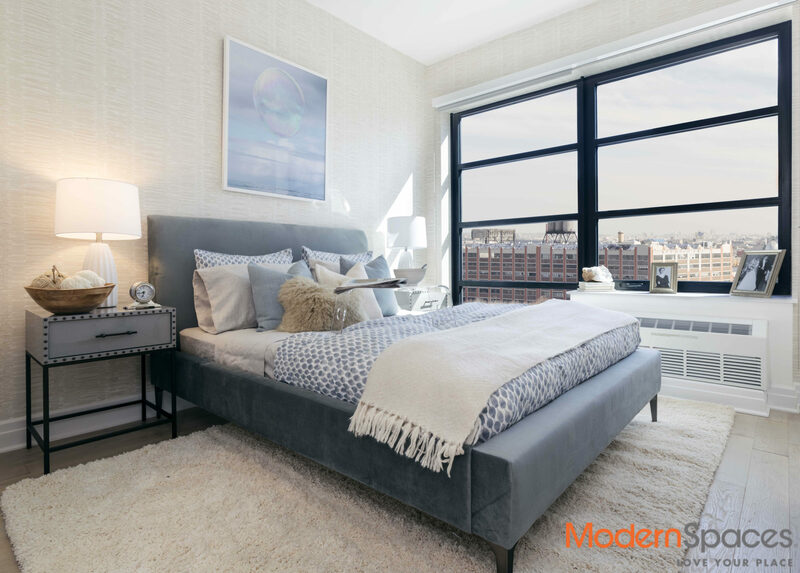 Beautiful Manhattan skyline and open Queens views from most residences. 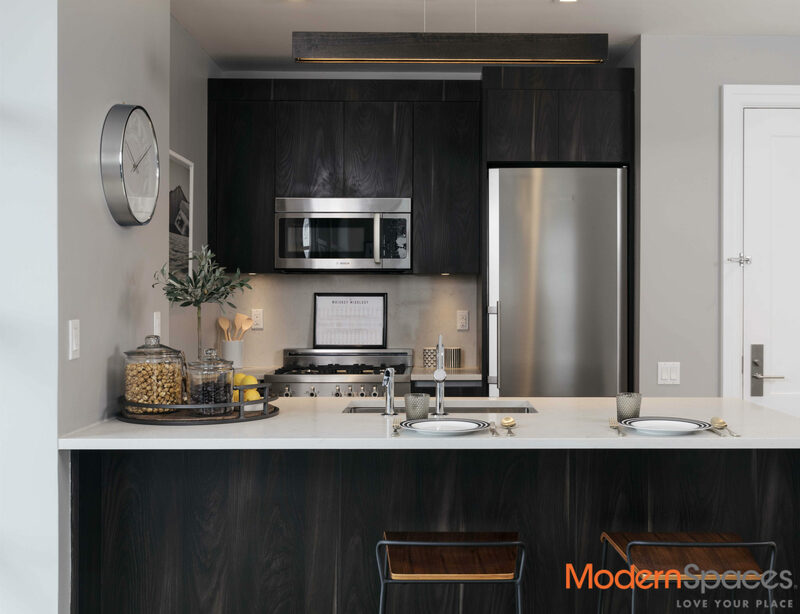 Amenities abound with a 15 year 421a tax abatement, 24-hour Doorman, Resident only Parking, Fitness Studio, Resident Lounge and Rooftop Garden, private Rooftop Cabanas, Childrens Playroom and Bike room. 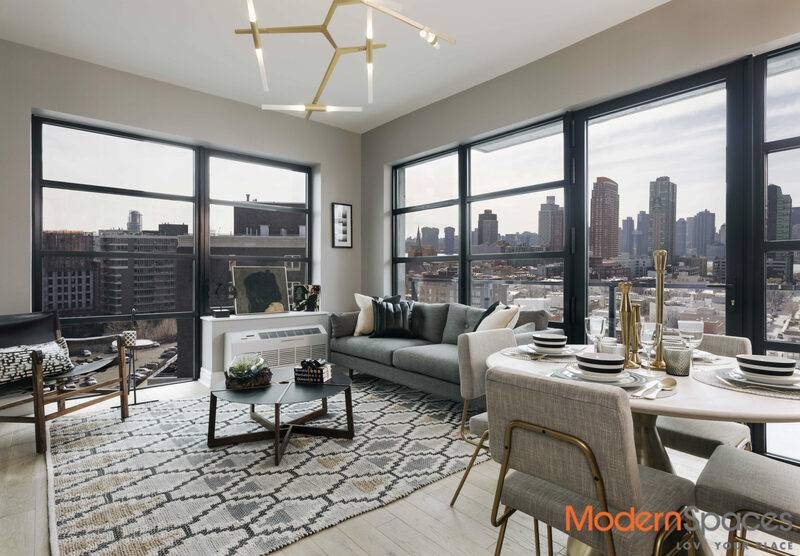 Situated in the heart of Long Island City, The Jackson is located next to PS1, a variety of great restaurants and coffee shops and is a short walk to Murray Park and Gantry State Park. Close to major transportation including the G, E, M, and 7 trains all 1 stop from Manhattan or Brooklyn.